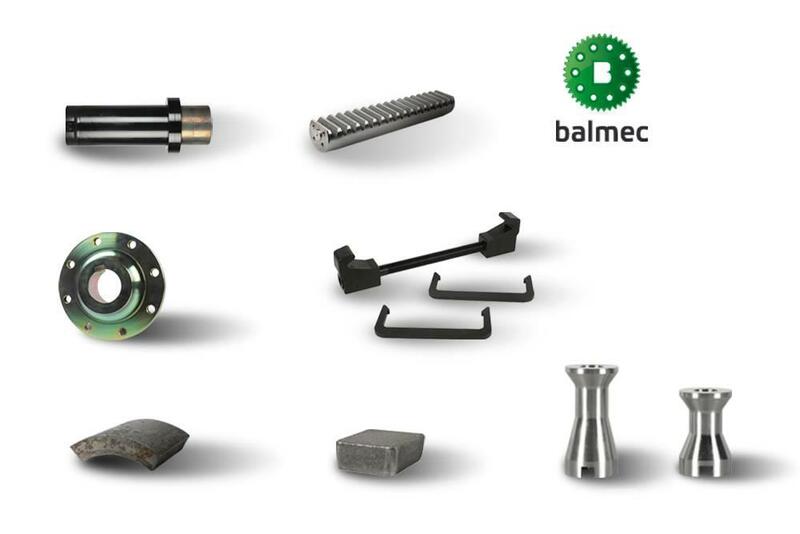 Additional Info We produce spare parts for all of the most common types of harvester heads in the world (John Deere / Timberjack, Ponsse, Komatsu / Valmet, Waratah, Rottne, Kesla, Log Max etc). All our feed rollers have 2 years factory warranty with unlimited working hours! For more info about our full product list, please contact us!